YI Technology is an American technology company that manufactures and sells high quality cameras. The camera has various uses to help people record, watch their kids, guard their home and so much more. From drones to handheld cameras, there's a camera for your needs. With Big Apple Buddy’s personal shopping service, you can now buy direct from the YI Technology online store anytime, anywhere. Experience the magic of the YI Erida from the innovative YI Technology! 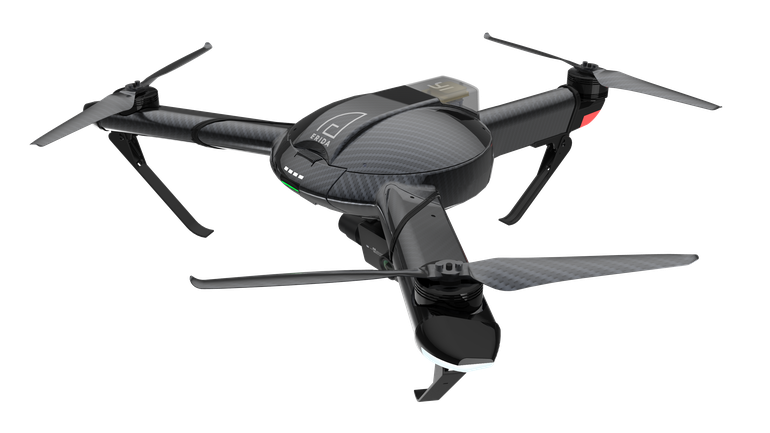 This drone will help you explore the world and capture it as you see fit. It's faster than other competing drones so you can get the Erida to the action before anyone, or anything, else. Flying up to 40 minutes at once, you'll have plenty of time to document everything you need and be sure that the drone has recorded it all. Need something more at the palm of your hands? 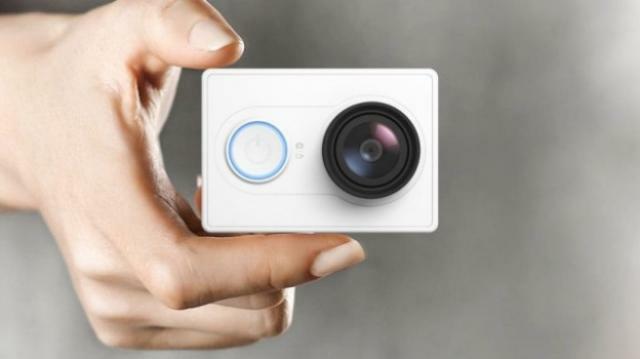 The Action Camera from YI Technology is small but mighty allowing you to take pictures of videos of anything you want! The quality is unbeatable in such a compact size which will also make it easier to carry anywhere you go. This camera gives panoramic a new meaning as you get to capture more of your surroundings with just one lens. 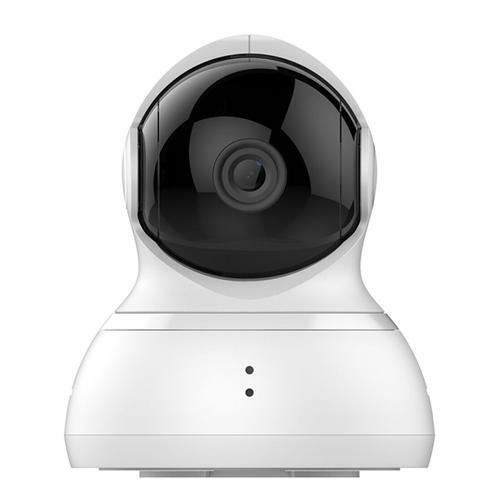 Take better care of your home with the Dome Camera of the YI Technology home collection. Providing 360 degree complete coverage, there won't be a single spot in your house that you won't be able to see. It'll even go into automatic masking mode when you don't want to use it so nothing will record without your permission. Best of all, it's small so you can move it or put it anywhere! Unfortunately, the USA YI Technology online store does not currently offer international shipping. However, Big Apple Buddy, your personal shopper, can help you buy products direct from the official USA YI Technology online store and ship them to your doorstep, no matter where you are in the world. We offer international shipping to over 110 countries including Australia, Austria, Azerbaijan, Bahrain, Belgium, British Virgin Islands, Brunei, Bulgaria, Canada, Chile, Costa Rica, Croatia, Czech Republic, Denmark, Estonia, Fiji, Finland, France, French Polynesia, Germany, Gibraltar, Greece, Greenland, Hong Kong, Hungary, Iceland, Indonesia, Ireland, Israel, Italy, Japan, Jordan, Kuwait, Latvia, Liechtenstein, Lithuania, Luxembourg, Macau, Malaysia, Maldives, Malta, Marshall Islands, Mauritius, Monaco, the Netherlands, Netherland Antilles, New Zealand, Norway, Oman, Poland, Qatar, Romania, San Marino, Saudi Arabia, Serbia and Montenegro, Seychelles, Singapore, Slovak Republic, Slovenia, Spain, South Africa, St. Lucia, Sweden, Switzerland, Taiwan, Thailand, the UAE, the UK, Vatican City, and Vietnam. If you would like to buy from the USA YI Technology online store, simply let us know which items you would like to order (by filling out the form below) and we’ll get back to you with a free international shipping quote within 24 hours!